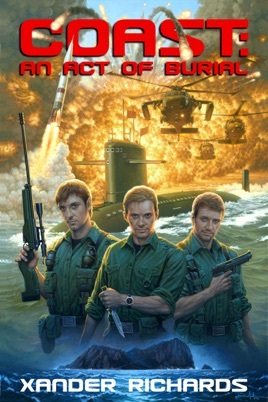 Two tactical thermonuclear warheads are hijacked from a navy supply vessel in the Persian Gulf, leading to an urgent and highly classified investigation by the Covert Operations And Surveillance Team. However, members of the same black-ops intelligence service are being murdered by unknown assailants with apparent inside knowledge of this top secret organization. Could these incidents somehow be linked and what will it take for Ian McKinley and his colleagues Carter and Brook to recover the bombs? 'COAST: An Act Of Burial' immerses the reader in a thrilling roller-coaster ride of action, danger, intrigue and espionage across the globe as the team race to prevent a crisis of apocalyptic proportions.